Prior to working in dermatology, Velika spent several years working as an investigative reporter at KPHO News Channel 5 and focused on medical and science journalism. 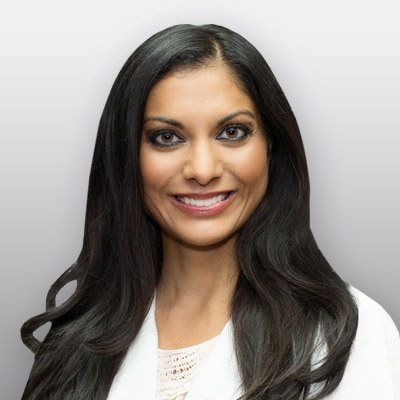 She is certified by the National Commission on Certification of Physician Assistants and is an active member of the Society for Dermatology Physician Assistants, the Arizona Dermatology Physician Assistant Society, and the Physician Assistants for Global Health. She is currently working on obtaining Diplomate status through the Society for Dermatology Physician Assistants. Velika became passionate about dermatology from an early age due to her own personal struggles. Patients love her calm demeanor, ability to simplify complex issues for them, and thoroughness in her exams. In her spare time, she enjoys watching documentaries, reading fiction books, traveling, spinning, yoga, and spending time with her family.